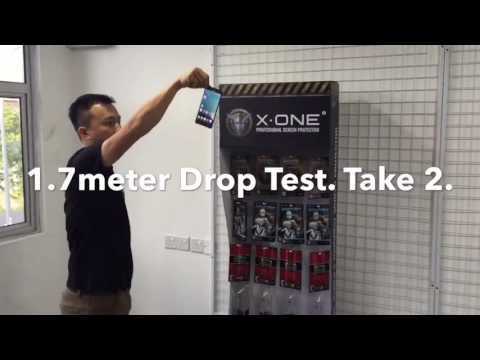 "Over 70% of of iPhone screen cracks happen when it&apos;s dropped on its edges. 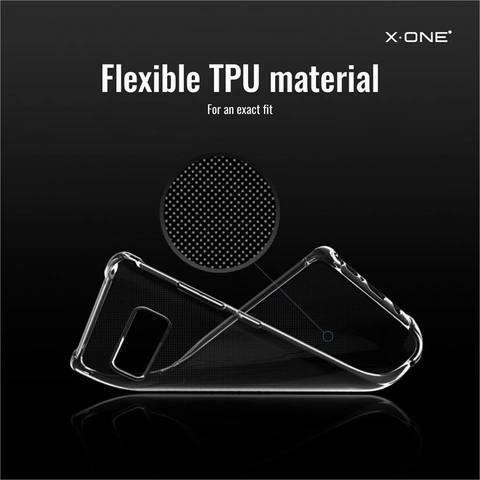 That&apos;s why we&apos;ve designed the X.One® DropGuard case to combo with the world&apos;s toughest screen protector. 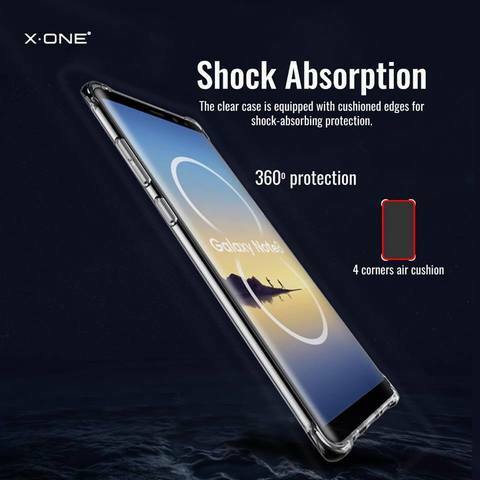 Slim + Impact Protection for your iPhone.✓ 360° Perfect combo protection with X.One®Extreme Shock Eliminator screen protector." 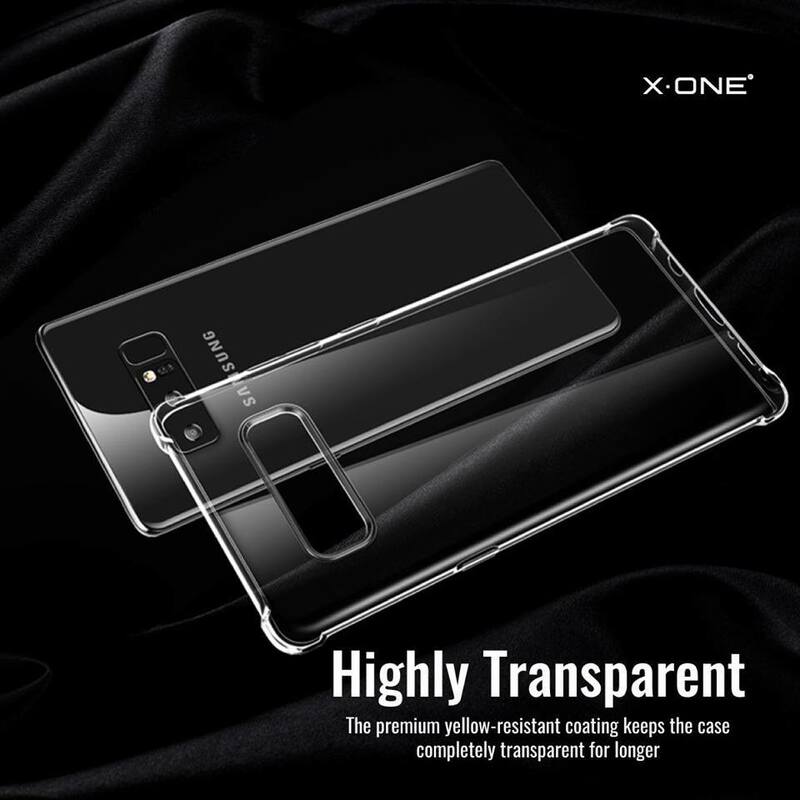 ✓ No need for bulky cases that covers up your iPhone&apos;s original beauty. 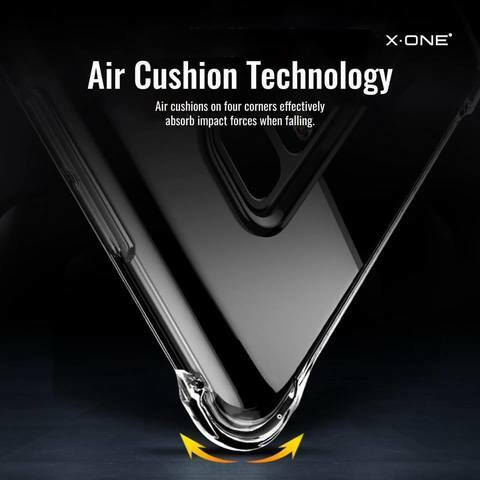 ✓ Edge Guard air-compartment design to absorb and disperse impacts. 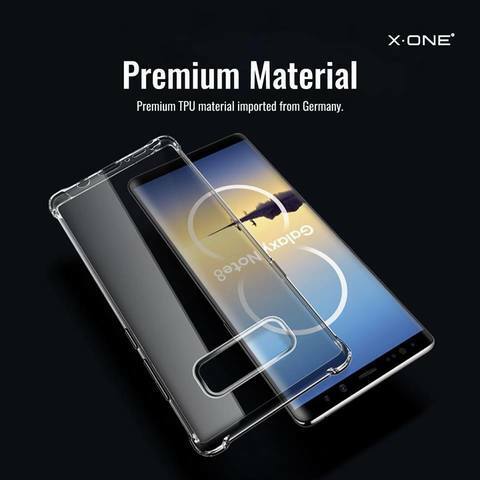 ✓ Made of premium imported Bayer® TPU from Germany. 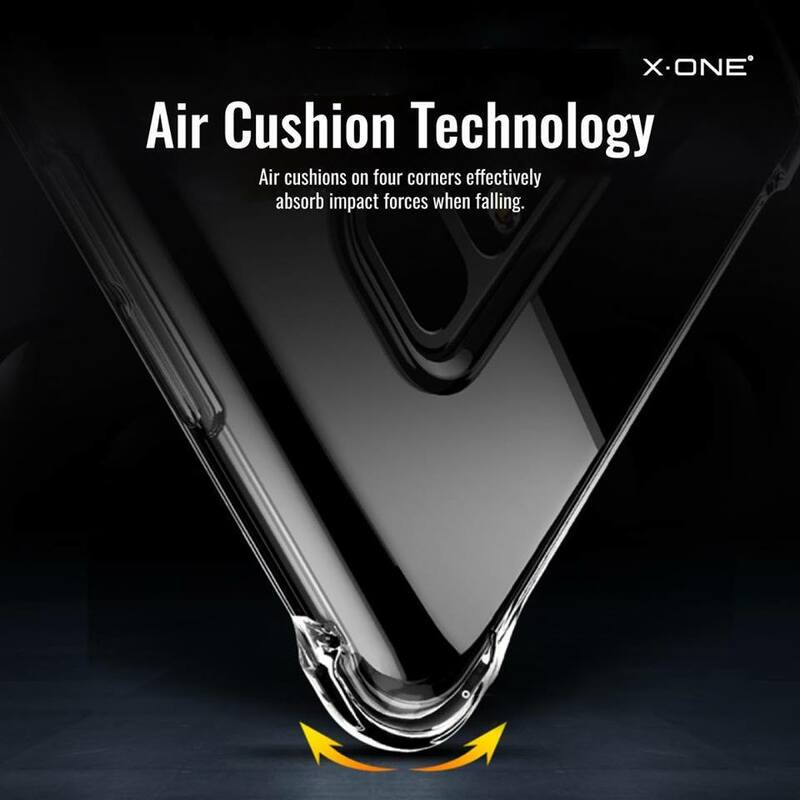 Medical-grade material for safer usage. ✓ Anti-oxidization for longer lasting use. 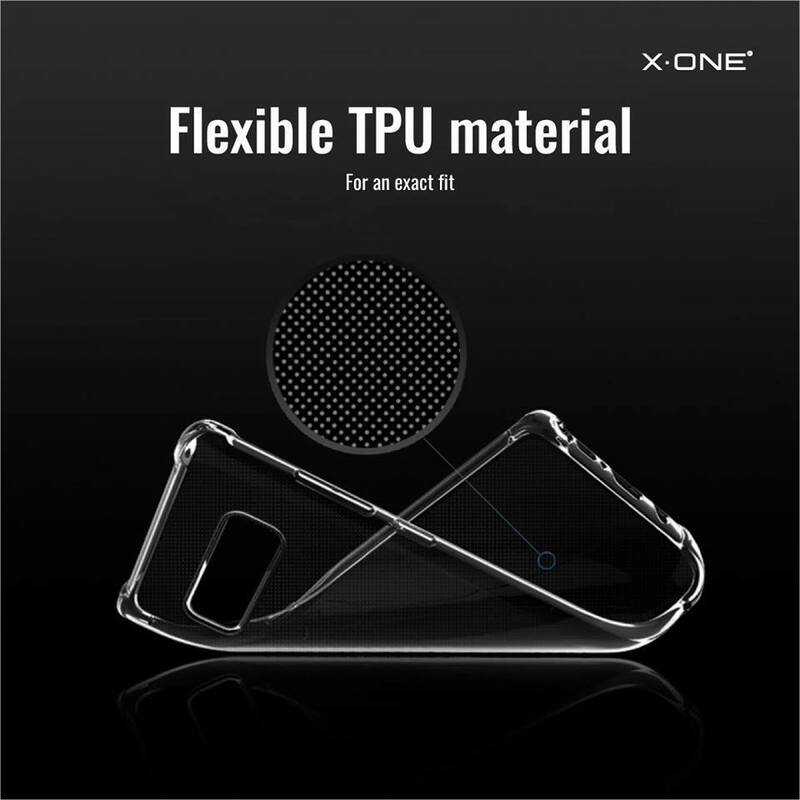 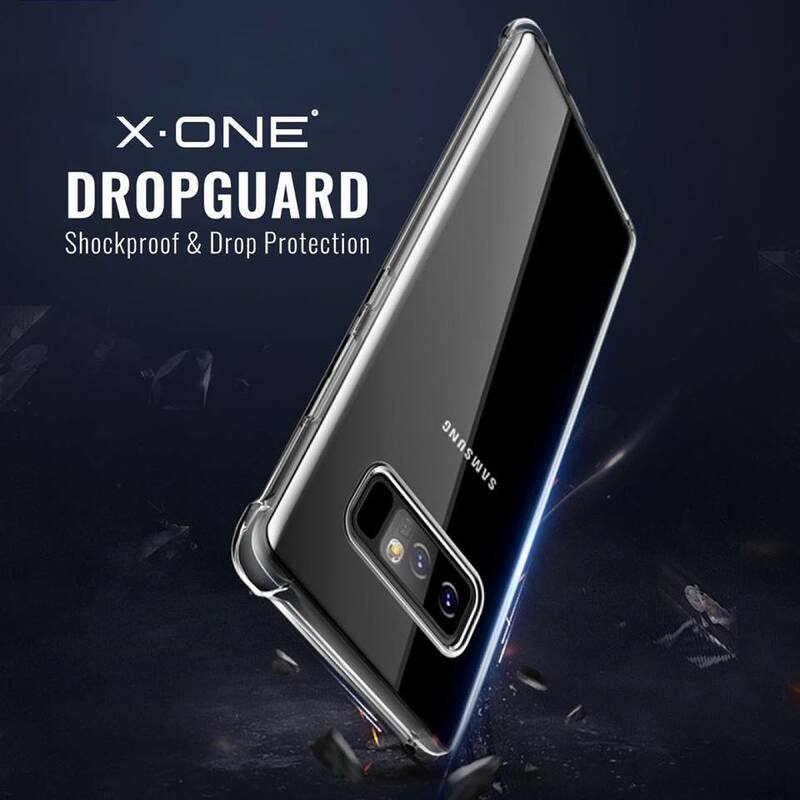 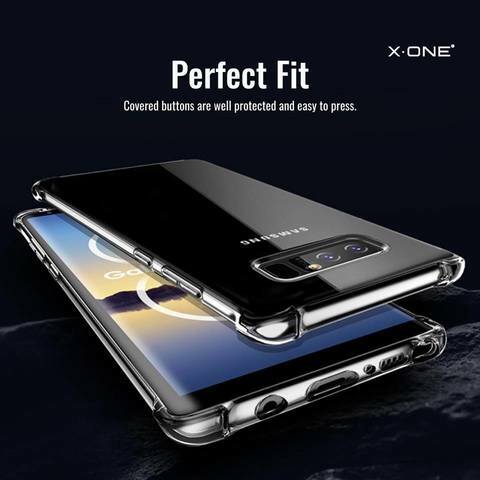 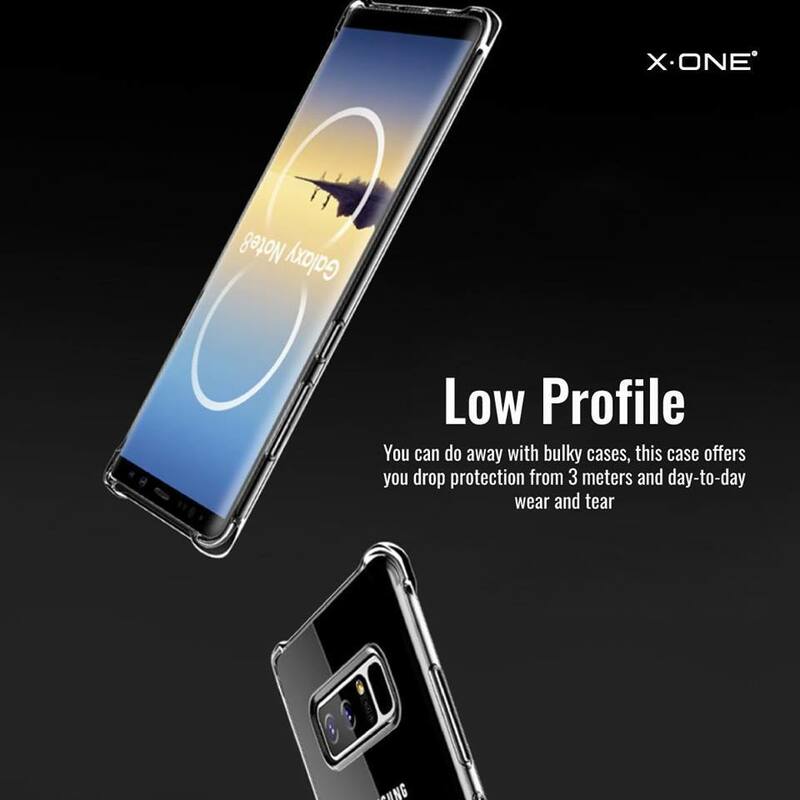 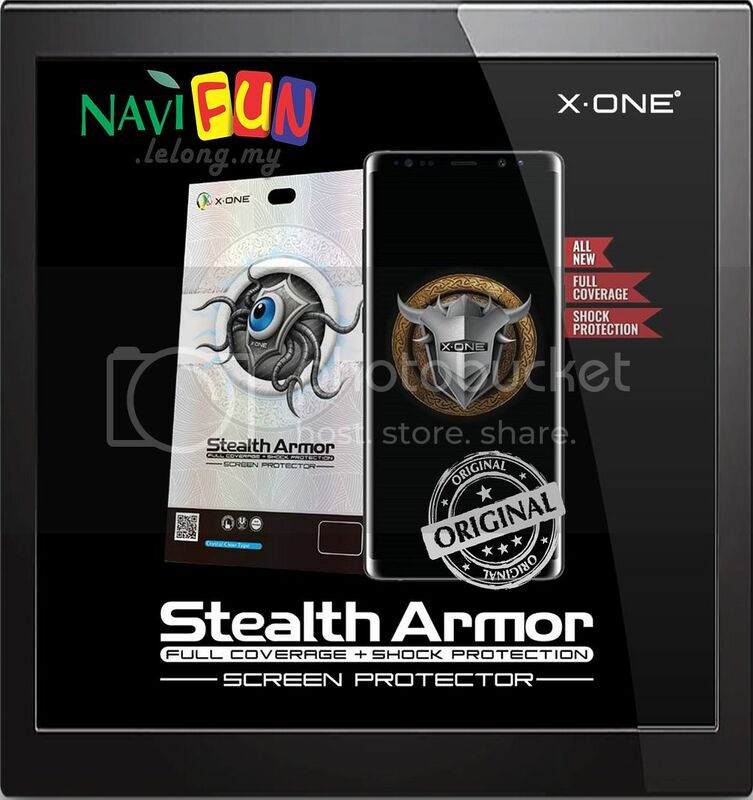 PWP: Buy X-One Stealth Armor Screen Protector at RM59 instead of RM89. 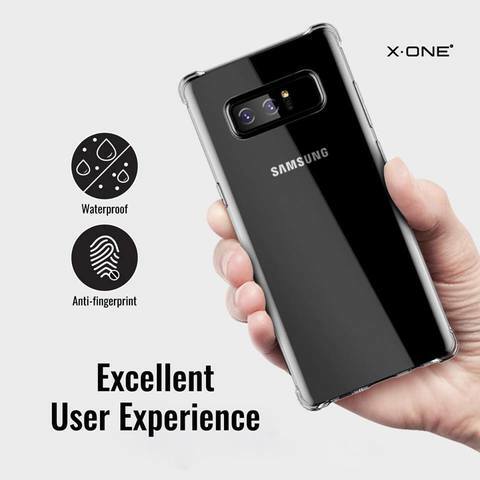 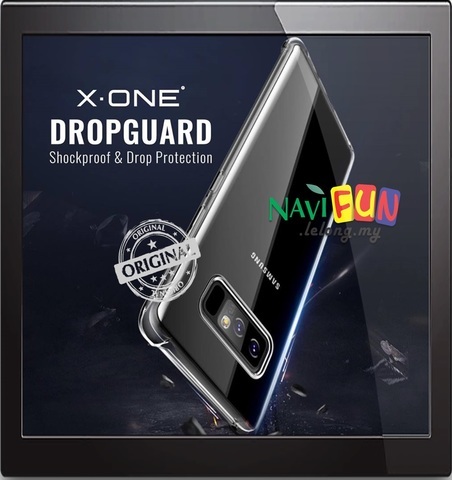 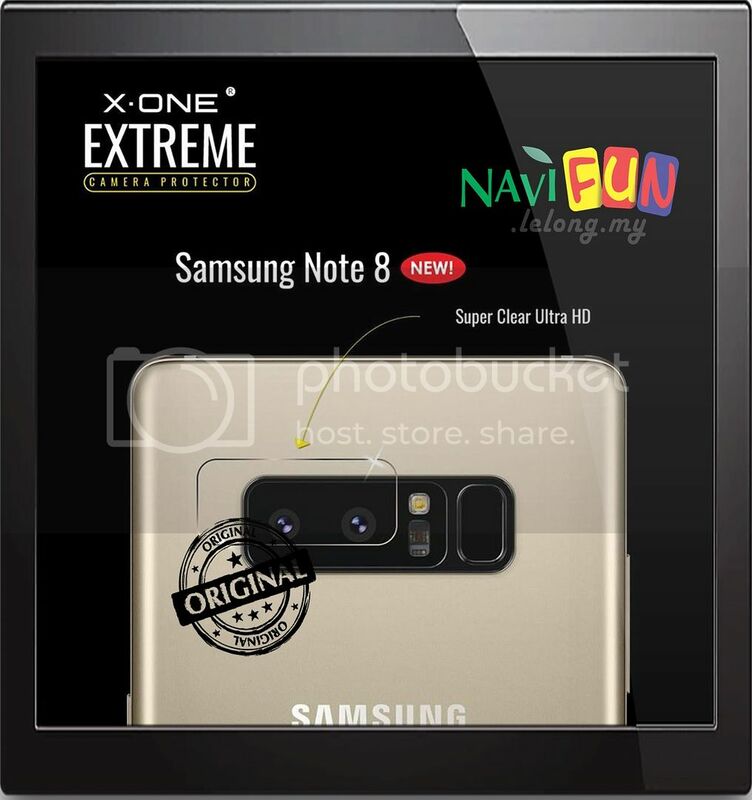 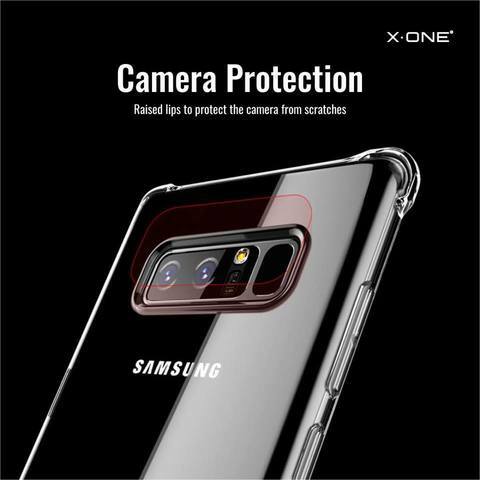 Add RM15 for X-One Extreme Camera Protector (2pcs), Saved RM10.